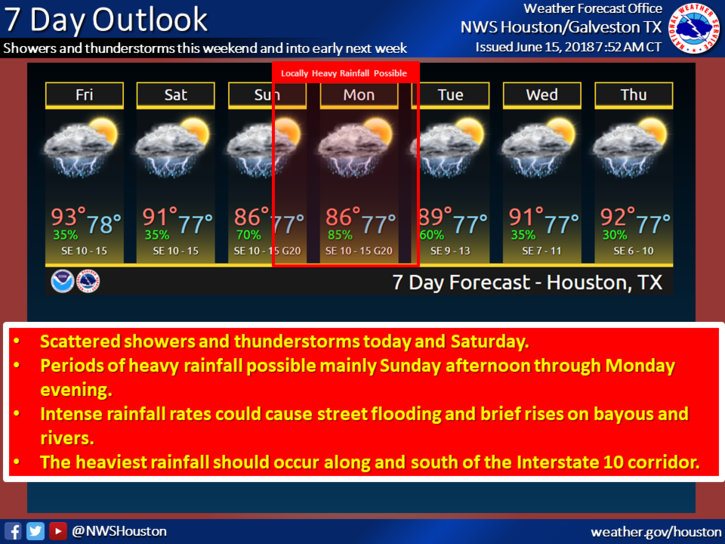 FORT BEND COUNTY, TX – If you’ve been listening to the news this week it is understandable that you may be concerned about rainfall this weekend. The Fort Bend County Office of Emergency Management has worked with other agencies and county departments and will be monitoring the tropical weather this weekend. 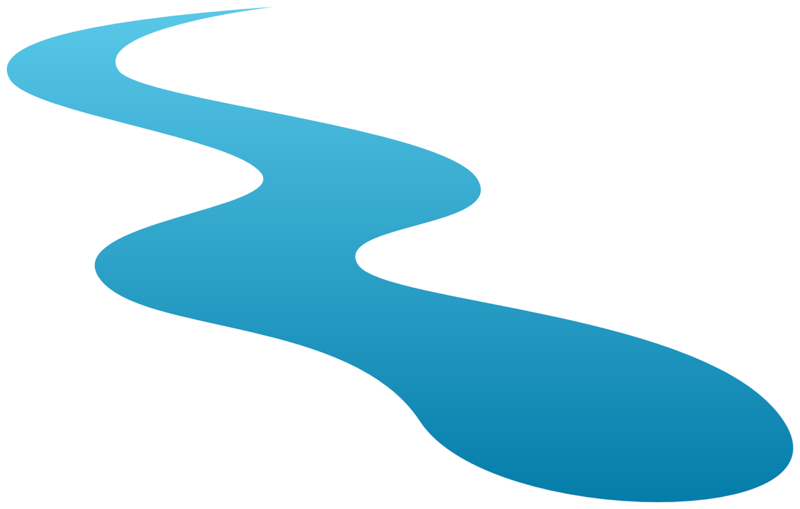 Bayous, ponds, and rivers are at extremely low levels and are prepared to hold any water that falls this weekend. No adverse widespread impact is expected from the rain this weekend. Unfortunately, drought continues to threaten Fort Bend County, with some parts of the county already showing the Keetch-Byram Drought Index (KBDI) in drought phase. The region is 8 inches below average for this year already, and the tropical system in the gulf may help us get caught up a bit. What should you do to be ready? Get any outdoor activities out of the way tonight and early tomorrow and check the National Weather Service website for updates on tropical developments throughout the weekend. We don’t want you to ruin your Father’s Day with paranoia and fear, just check in every now and again. If you are in an area that gets very heavy rainfall, be prepared. This system could rain at a high rate, possibly isolated areas seeing 3 inches per hour, and high rainfall rates can cause temporary but sudden flash flooding. Don’t drive through flooded roads since floodwater can destroy your car or wash you away. 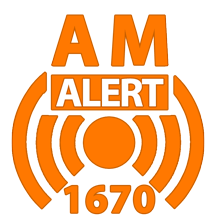 Your phone may alert for severe thunderstorm warnings throughout the weekend and you should heed those warnings and take action as prescribed in the alert. Even if they don’t drop a foot of rain, any Houston summertime thunderstorm can come with the threat or tornadoes, hail, and high winds. Follow the Fort Bend County Office of Emergency Management on Facebook, Twitter, YouTube, and the good old-fashioned website for updates on threats to the County.